Grinding Gear Games has announced (and released) the latest expansion for its RPG, Path of Exile. This expansion, Delve, launched on August 31 for PC, with the Xbox One version coming this week. Path of Exile originally launched back in 2013, t0 a good deal of critical acclaim. Content has steadily released for Path of Exile since, with its last expansion called The Fall of Oriath releasing in 2017. 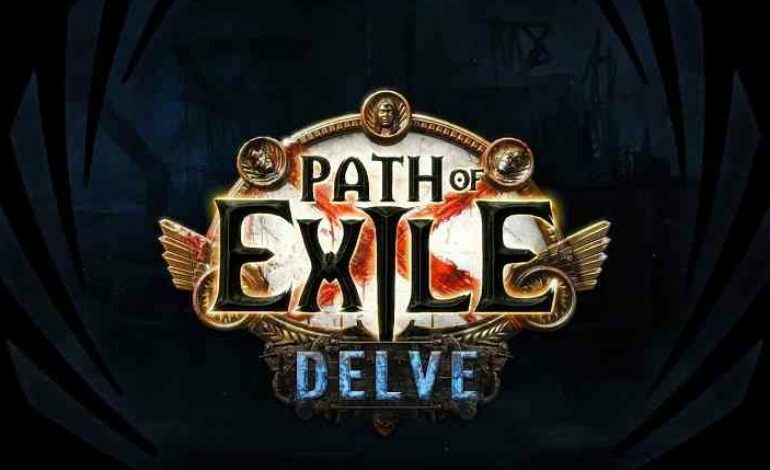 Path of Exile: Delive is available now for Windows PC, and shortly for the Xbox One as well. You can check it out on the Path of Exile website here.